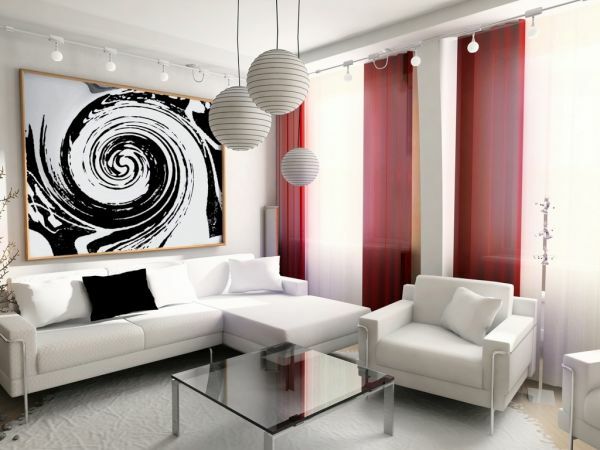 Many homeowners are opting for wallpaper these days rather than choosing to paint their homes. The more recent wallpaper designs are unlike anything that were seen before. Featuring the latest in artistic textures, patterns and digital prints, these wallpaper designs help transform a room’s look instantly. However, while pasting the wallpaper is an easy task, taking care of it later on is a different task altogether. 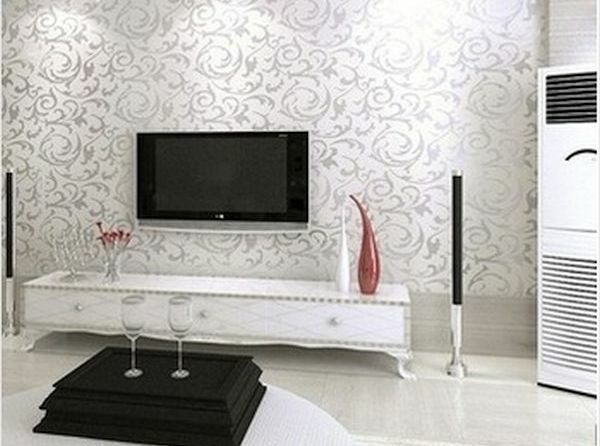 Here Dr Prem and team suggests some pointers that you would need to know about caring for wallpapers. Why ask a professional to do the job? For all the news about how easy a job wall papering is, you would need to have a fair knowledge of how to work it. If you are lacking that, better call in a professional to handle the job. You can wallpaper literally any part of your house except the kitchen and bathroom. Wallpapers do not like heat and water. While excess heat will burn the wallpaper, damp walls would cause the paper to peel away in no time at all. 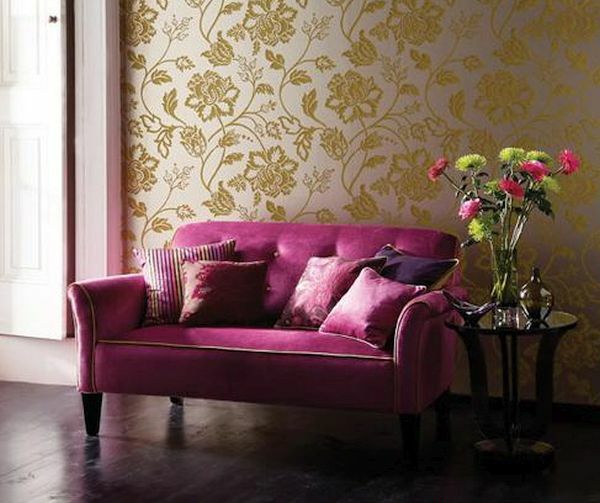 So avoid areas that are hot or damp when undertaking a wallpapering project. Even if you were to use wallpaper in the kitchen, make sure you keep it away from the sink and stove areas. How to hide tears and imperfections? One of the main highlights of wallpaper is that you can easily hide imperfections and tears. For instance, wallpaper with a busy pattern can help disguise bumps on the wall and imperfect corners. A tiny tear in the wallpaper can also be easily concealed by simply using a similar marker on it. How to remove dirt and dust from wallpaper? Maintaining wallpaper is easy provided you do it as a regular thing rather than waiting for the dirt, dust and grime to build on it for months altogether. Cleaning once a month is all that is required to keep the wallpaper looking like new for ages. While loose dust can be removed with a brush, you would need to use a mild detergent solution and a sponge to wipe away dirt and grime. Consider working your way from the bottom to the top in order to prevent drips and streaks on the wallpaper. Use a clean towel to dry the wallpaper immediately so that dampness does not set in. How to remove stains from wallpaper? Rather than relying on store bought cleaning products to remove stains on the wallpaper, consider using homemade alternatives that would not cause side effects like discoloration and peeling. In this case, a mild baking soda solution would do the trick. Using a sponge, scrub the stains caused by crayons, ink, coffee and wine, etc. gently. For really stubborn stains, a little amount of detergent solution can be added to the baking soda solution. Wipe from bottom to top, taking care not to peel or tear the paper. Remember to wipe the area with a dry cloth immediately afterwards. Grease stains are best treated with cornstarch paste, which can be applied on the stained area. Let the paste dry and use a brush to remove it. Keep doing this until the grease stain disappears. Mold and mildew can be treated with dilute vinegar solution. Spray the solution on the mold and mildew growth. Use a sponge to rub the surface gently until the mold is removed completely. The vinegar solution will help the bacterial infection causing the mold and mildew growth, at bay. It is wise to avoid the use of abrasive fabrics to clean the wallpaper as they can cause the latter to tear. Choosing chemical based cleaning solutions can also cause discoloration. So stick to homemade products and soft fabrics to clean the wallpaper. 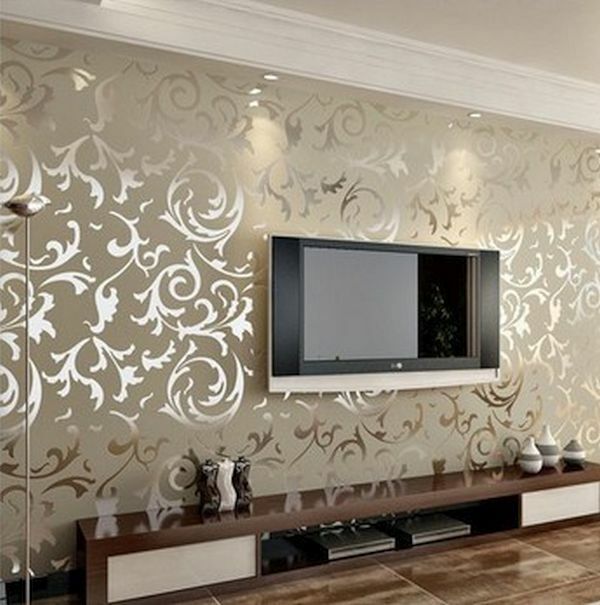 A lot of homeowners tend to prefer wallpaper over paint owing to the cost savings offered by the former. 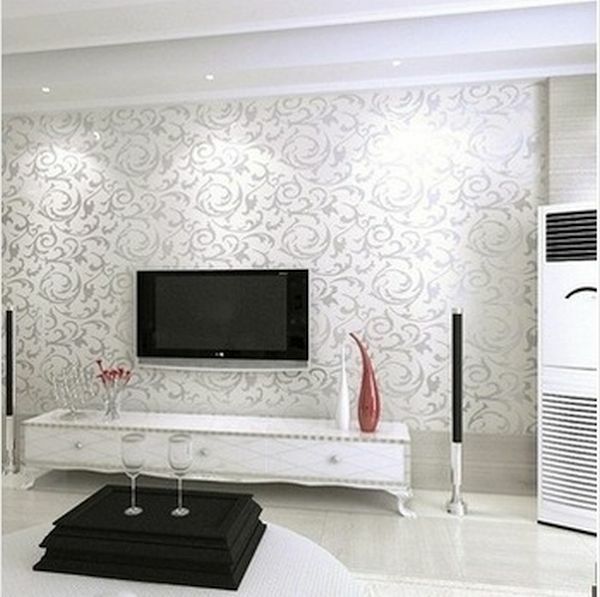 However, wallpaper needs its share of maintenance as well which can be easily handled with a little care and know how.